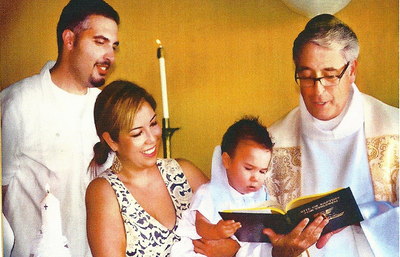 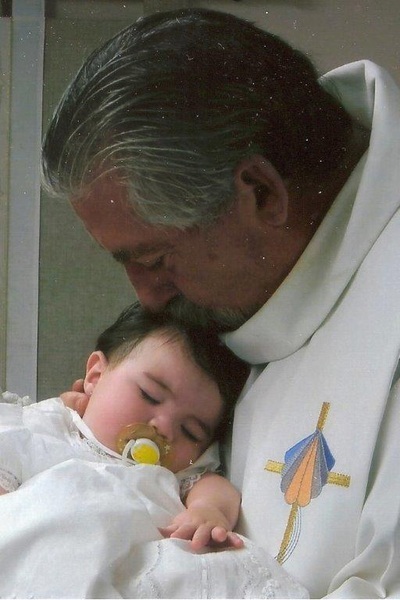 St. Francis by the Sea is the perfect place for your baptism. Baptisms are normally arranged starting at 12 noon on Sundays, but other times can be arranged as well. Please call us at 562-920-2212 to set up a date and time for a Baptism.